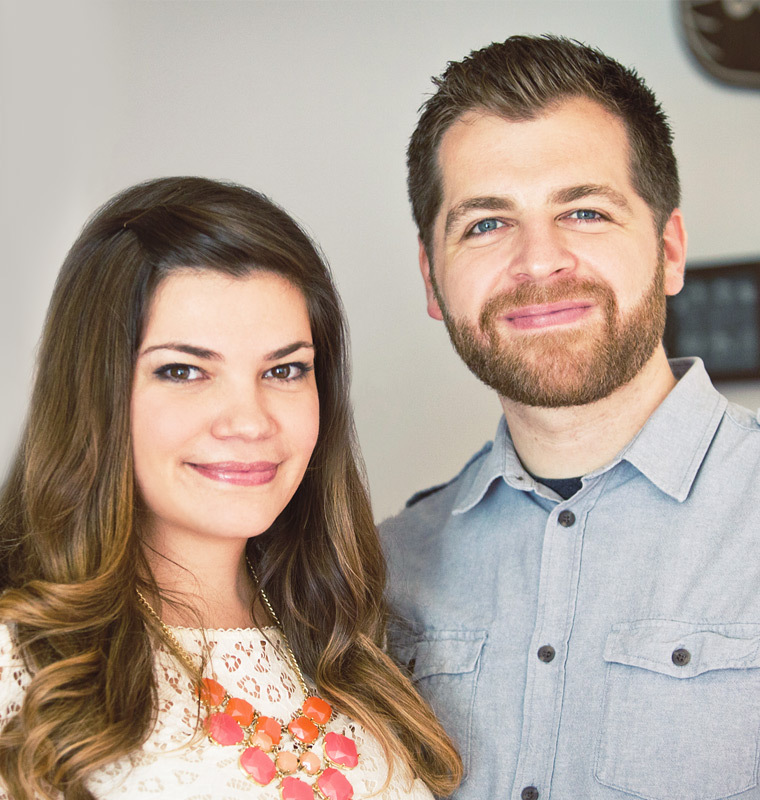 Established in 2010, Satchel & Sage is Gerren and Morgana Lamson, a husband and wife creative team living in Austin, TX. Our work is a collection of colorfully designed printed goods and textiles that incorporate hand-drawn typography, playful illustrations, and sophisticated patterns. You can browse our products available for sale on Etsy. For inquiries, please contact us at hello@satchelandsage.co or satchelandsage@gmail.com.